BinaryOptionsNow –Popular binary options broker EZTrader announced the release of a brand new binary options mobile trading app that is available for both Android and iOS based mobile trading devices. The new EZTrader app will allow traders to access the services offered by the broker on the go form virtually any location with internet access. 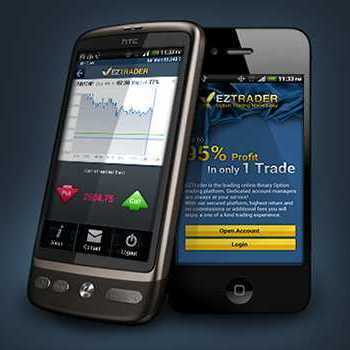 The newest binary options broker that recognized the rising importance of mobile binary options trading is EZTrader. Not so long ago the broker announced that it released a new mobile trading app traders can download and install on their mobile devices. The new app is already available on Apple’s App Store as well as on Google Play for Android devices. The new app is extremely elegant and very easy to use. After logging into the platform, traders will be presented a list of available options. After this, they will just have to press one of them after which a new window will open up that will ask traders to either “buy” or “sell” the option. After all this is done, traders will have to enter the chosen investment amount. The top of the screen will contain the interface that will show the movement of the asset in real time. It will also contain all the relevant data such as the asset in question, the expiry date as well as the final payout rate. The mobile app also allows traders to make real money deposits and withdrawals though a mobile cashier. Accessing the cashier, traders have the chance to make deposits with just a few taps on the screen after selecting the chosen payment processor as well as the desired deposit amount. The new mobile app offers a trading experience that is on par with the trading experience offered by the broker’s regular computer based trading platform. But using the mobile platform is actually much simpler than using the regular platform. This is because the mobile platform only contains the most relevant information and has a no distracting elements of any kind. 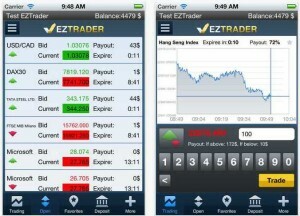 EZTrader is one of the best performing binary options brokers on the market. At this moment the broker only offers the traditional high/low option trading type. High/low options are the simplest form of binary options but they are also the ones that can be predicted with the greatest accuracy. 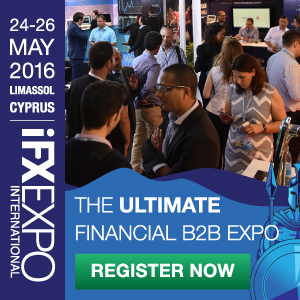 Additionally, the broker also offers a special binary options type called SellOption. SellOptions allow traders to sell back their option contract to the broker in case they believe that their prediction will turn out to be inaccurate. This way traders will be able to recover some of the money that was invested on losing trades instead of losing everything like at most other brokers. 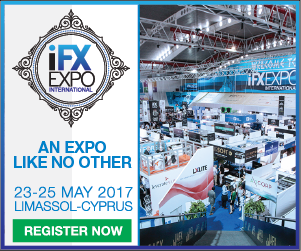 The broker provides a large selection of assets ranging form indices, forex currency pairs and commodities to stocks. The asset selection is so large that the broker was forced to separate them based on geographic location. This will also help traders find various regional assets much easier than usual. Traders can make payments to EZTrader using various payment processors such as MasterCard, Visa, American Express, Discover and MoneyBookers. Wire transfer payments are also accepted. The broker also offers a large number of payment tools that are only available in certain countries in order to help non-American traders make deposits and request withdrawals much easier.